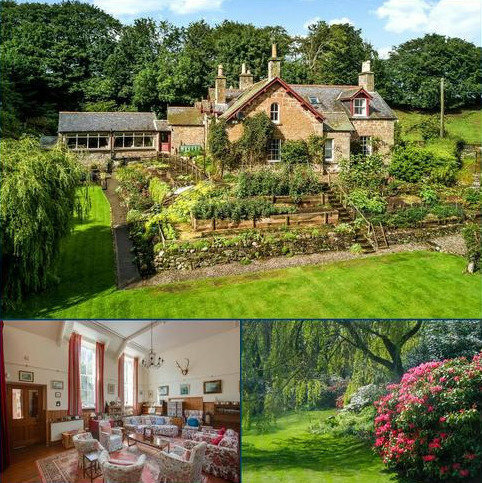 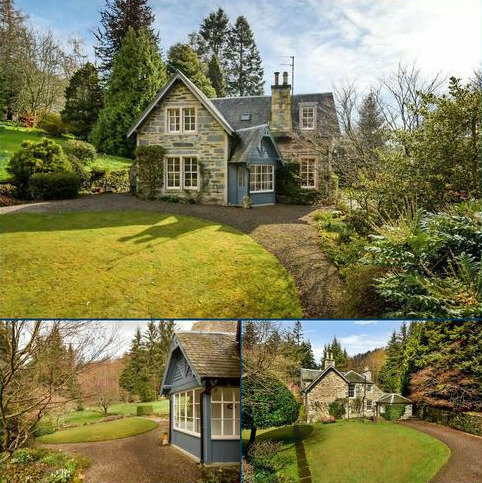 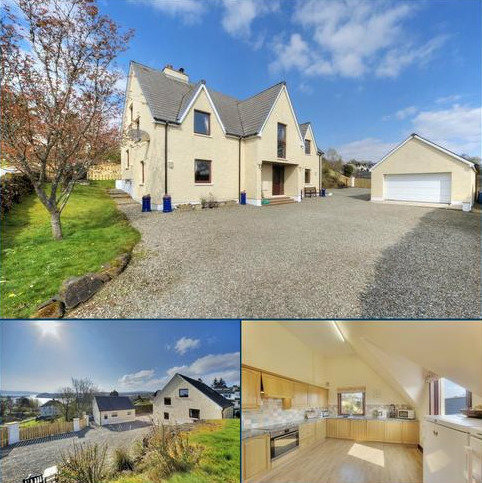 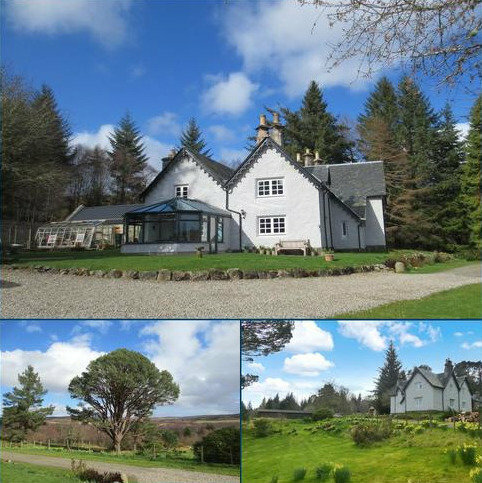 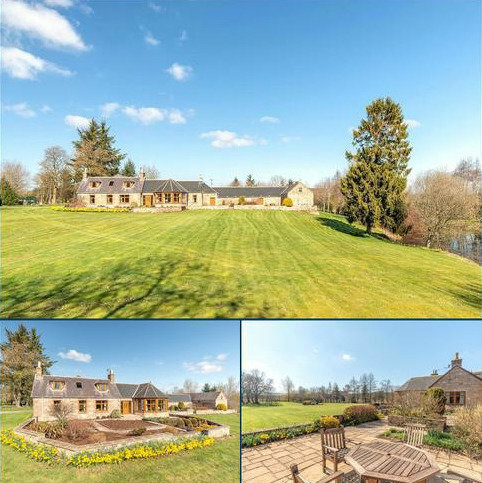 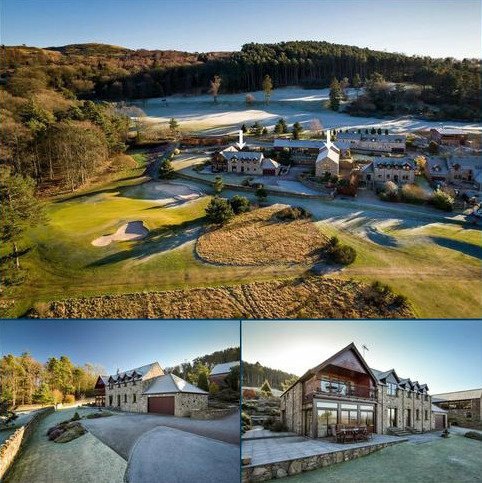 A rare opportunity to acquire a substantial period property in a highly desirable location. 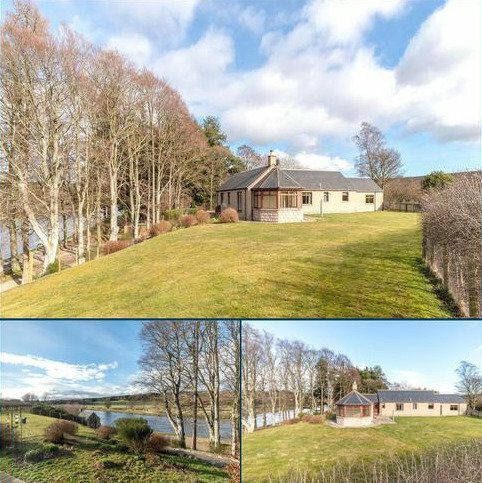 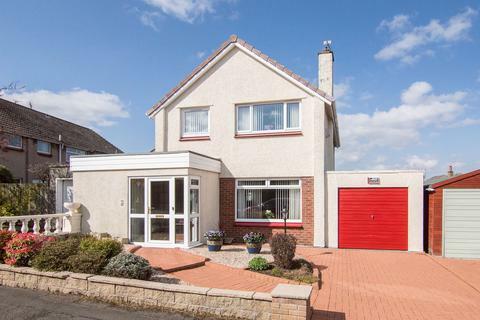 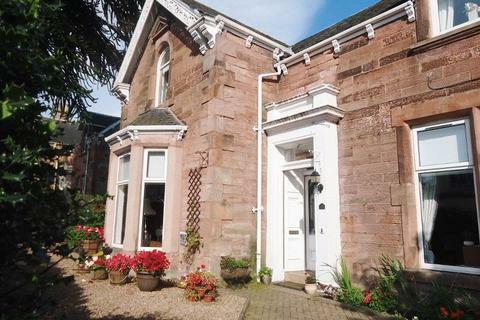 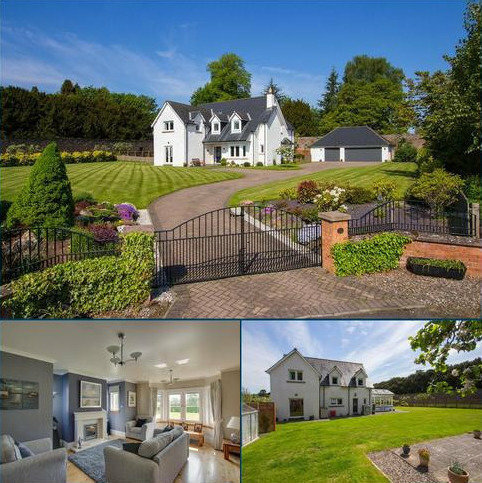 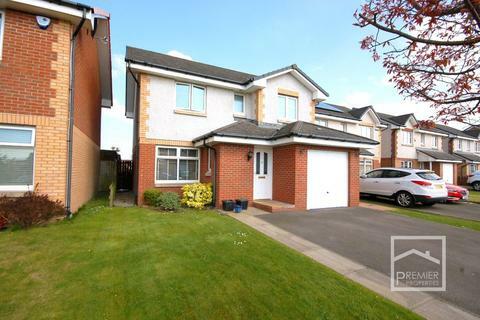 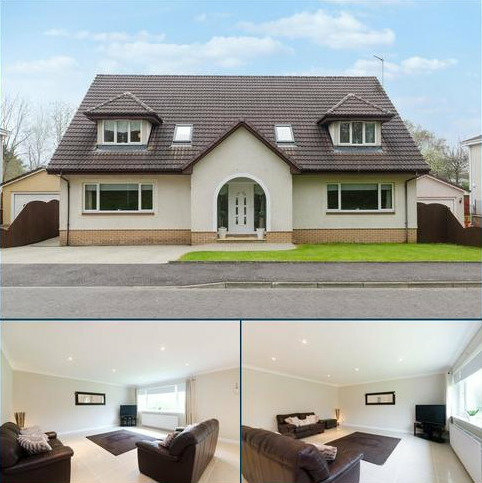 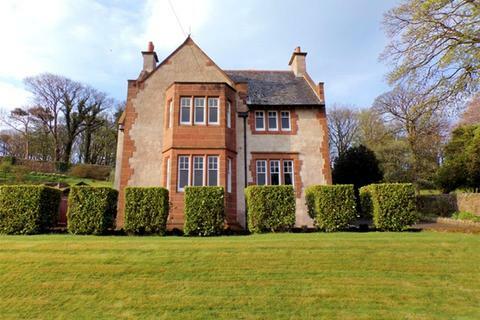 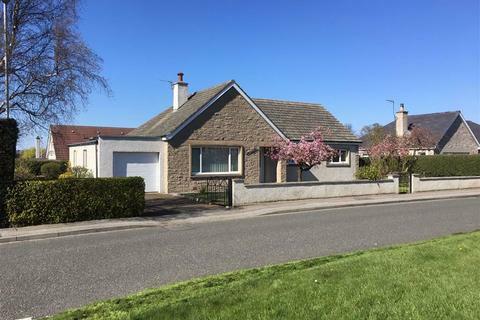 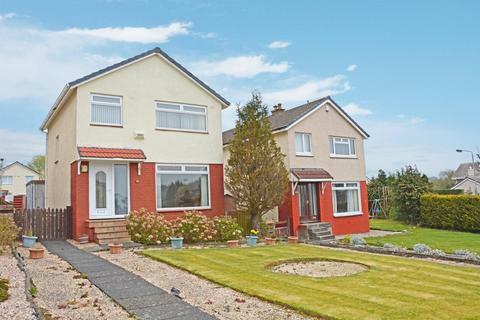 Number 9 is a rare find in the current market, this beautiful extended traditional detached villa enjoys a lovely position with immaculate South facing gardens making it an extremely desirable residence set within one of Ayr's most sought-after areas. 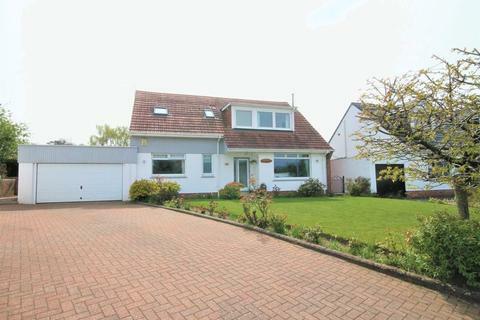 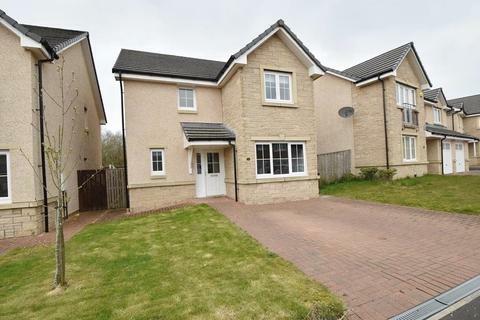 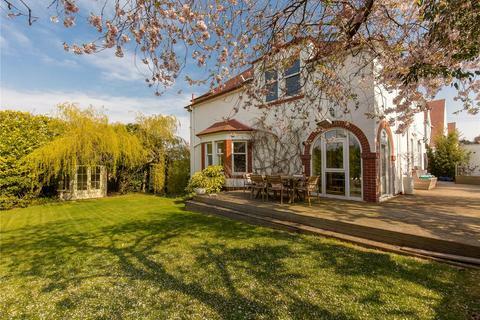 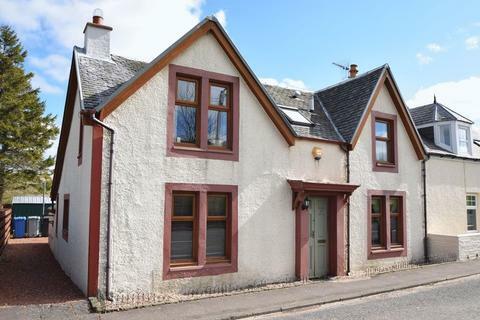 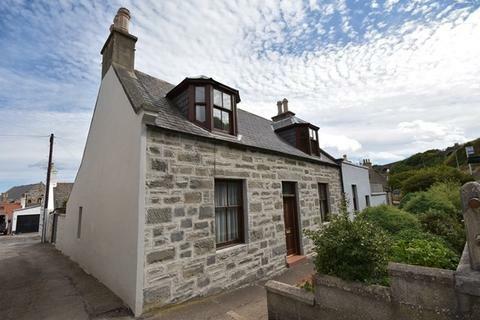 Situated only a short walk to the seafront.